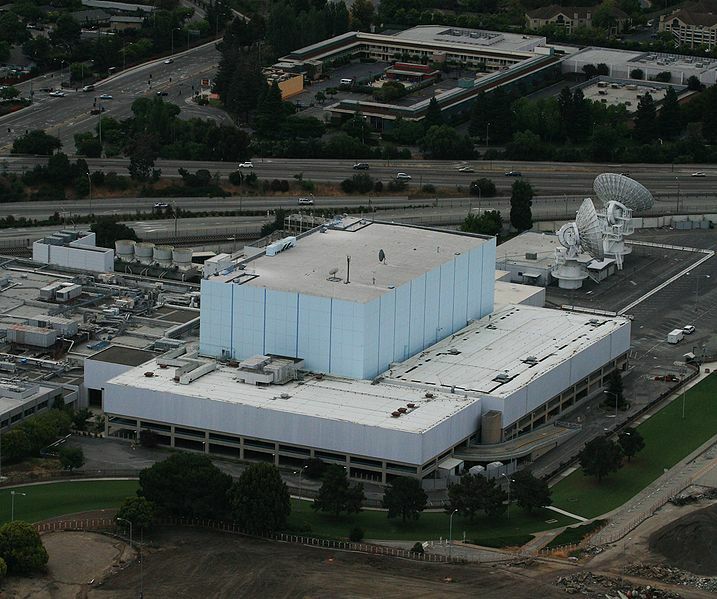 We are gearing up to install another part of Sunnyvale’s important history: the world-known but still secret Blue Cube. Now that many of the programs coming from the Blue Cube are declassified, we would like to gather as much information about them as we can and install a permanent exhibit in the museum exhibit hall dedicated to it. If you or someone you know ever worked there, and can now talk about your work, please email the museum and join a committee to help design the exhibit. We need your help in deciding what is important. We are also interested in obtaining any related artifacts you may have from those projects. Please email info@heritageparkmuseum.org or leave a comment on this post. This entry was posted in Blog and tagged Archives, Blue Cube on August 2, 2017 by Margarete Minar.